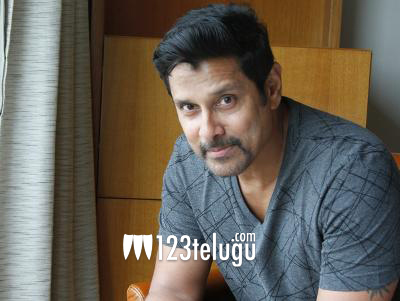 It is a known fact that Vikram will be doing the sequel to his hit film Saamy. Now, the latest news is that the film will have young hero Bobby Simha playing the main villain in this much-awaited film. This is a very good choice by the makers as Bobby is a national award winner and is a perfect choice for the film. Trisha is playing the female lead in this film which is being directed by Hari of Singham fame. Currently, Vikram is wrapping up two of his films and very soon move this action entertainer which has Vikram in a cop’s role.